If finding an item in your purse or bag feels like an obstacle course, this official American Ninja Warrior gear meets the challenge of accommodating your everyday personal essentials, leaving you hands-free to dominate in the game of life. 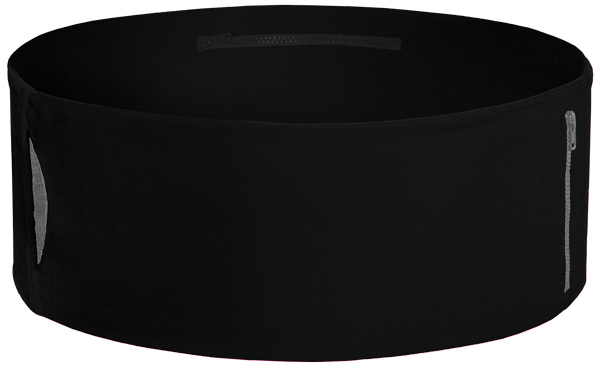 The brilliantly designed American Ninja Warrior TUBE is a sleek wearable waistband benefiting men & women alike. 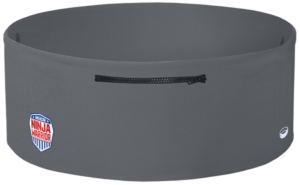 Patented zipper pockets are ingeniously configured to hold a myriad of items including your smartphone, keys, IDs/passport, credit cards & money, lip balm, earbuds, and much more. Pocket #1, the deep side-load horizontal phone pocket, is designed to fit all smartphones including iPhone 5, 5S, 6, 6S, 7, 7S and Samsung S5, S6, S6 Edge, S6 Edge Plus. Phones slide in & down to ‘lock’ in place. Pocket #2 is the roomy front vertical zipper pocket that secures your most personal essentials including a passport, IDs, credit cards, cash & keys. Bringing up the rear for the win is pocket #3, the spacious horizontal zipper pocket around the back, which conveniently stores extras, such as earbuds, lip balm, tissues, gum & mints, snacks, small gadgets, etc. 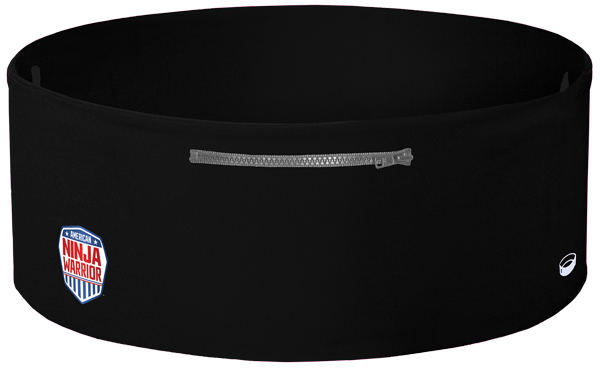 The sleek 6” wide band is constructed of machine washable, breathable Lycra, a high quality 4-way stretchy athletic material that comfortably hugs your body and stays in place, whether worn around your waist or hips, or over or under your clothes. 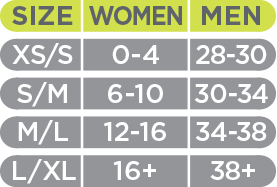 Men & women of all body types & athletic abilities enjoy the comfortable, flattering fit, as well as the convenience of being both hands-free and, more importantly worry-free, knowing your most important personal items are close & concealed. This quintessential discreet, functional & fashionable accessory is ideal to wear while training for American Ninja Warrior, working out, traveling, attending sporting events & concerts, dancing at the club, walking the dog or anywhere else. 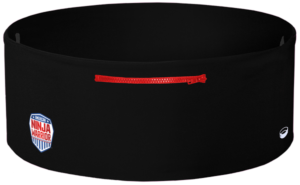 The TUBE is available in four sizes (XS/S, S/M, M/L, L/XL) and either black with zipper color choices (black, gray, royal & red) or gray with black zippers. Busy on-the-go parents win big with the official American Ninja Warrior TUBE’s ability to hold and easily & instantly access snacks & small toys. When it comes to this fanny pack of the future, there is no competition! AMERICAN NINJA WARRIOR IS A TRADEMARK OF TBS TV JAPAN AND © 2017 G4 MEDIA, LLC. LICENSED BY UNIVERSAL STUDIOS. ALL RIGHTS RESERVED. COPYRIGHT 2018 THE TUBE®. ALL RIGHTS RESERVED.